THE social media platform everyone is talking about right now is SNAPCHAT with over 10 billion videos being watched on Snapchat every day! Snapchat is a social media platform that the under 35s have made their own but more than half its new users are older and brands are getting involved in new and exciting ways. It’s great for PR. It’s an app for your phone which allows you to take photos or video in a fun way and you can post your ‘snap’ to your friends or network. Once it is viewed it disappears completely! You can add text, morph and distort faces and get creative way with it. You can also create stories, which are compilations of Snap’s that can be viewed for up to 24 hours. Perfect for PR’s brand storytelling. Snapchat is becoming increasingly important to British high street retailer Asos who have been using the app since 2013. It’s customers are on the platform and they reach them with behind the scenes at fashion shoots and shows, office tours, snapping outfit ideas. 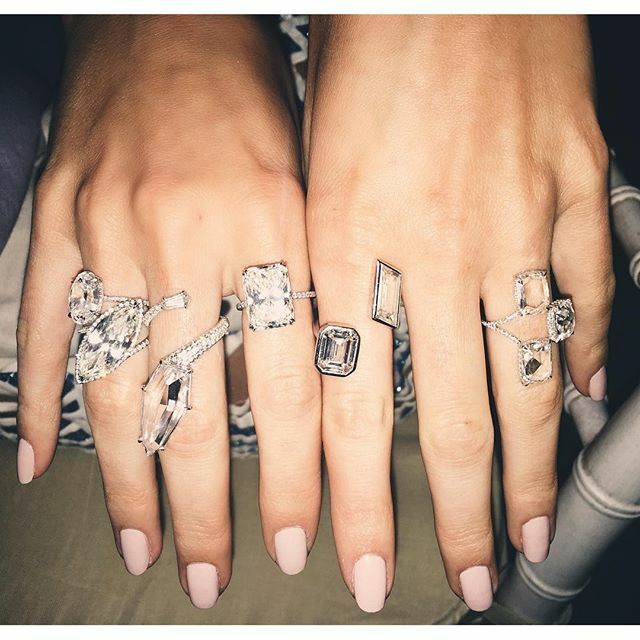 Their roundup at Fashion Week Stories was viewed more than 20 million times. Inspired by the disappearing nature of content on Snapchat, the Word Wildlife Fund in Denmark and Turkey launched #LastSelfie campaign created by Grey Group ad agencies. The #LastSelfie Snaps are meant to symbolize the diminishing population of different endangered species. The boom in social photography and has given marketers powerful ecommerce opportunities through customer social engagement. According to the FT 60 per cent of Instagram’s 400 monthly active users say they learn about products and services on the app and 75 per cent say they are inspired to act – by searching for a brand’s website going to a boutique or telling a friend. Tommy Hilfiger recently created an “InstaPit” with special seats for social media influencers, many with millions of followers to snap the runway from. At the Met Gala, Instagram collaborated with Vogue to create a both filled with flashing fluorescent light where celebrities like Madonna were videoed in their designer outfits. The results were pasted on Instagram @gvsgvs and resemble glossy photoshoots. 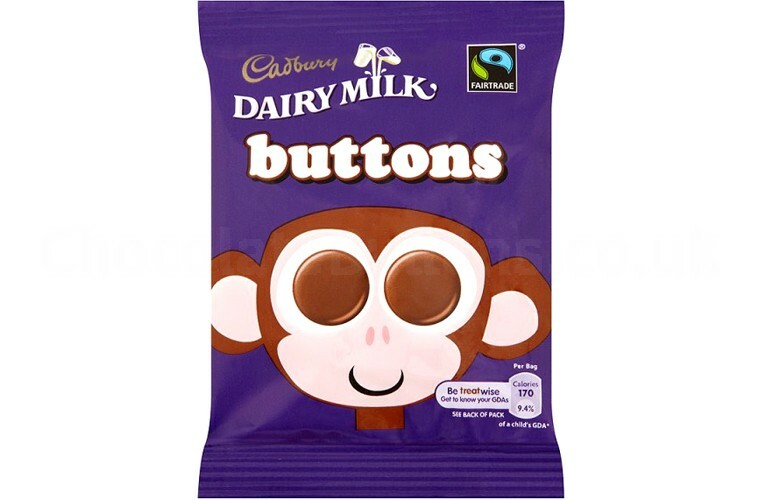 Even though more and more mums are becoming health conscious with their kids you’d be hard pushed to find children who hadn’t sampled the delights of Cadbury’s Diary buttons. Whether they are used in bribery, in abundance on birthday cakes, in party bags or as a tiddly wink counter a childhood isn’t complete without a choccy button. Talking of choccy buttons the chocolate giant, Cadbury has just announced it will be changing its ‘Free the Joy’ slogan (anyone remember its ‘glass and a half’ slogan) to the catchphrase ‘Tastes like this Feels’. The first ad will feature real footage of a bear rubbing his back up against a tree to the song ‘That’s the Way I Like It’. Check it out on You Tube – watching a bear scratching an itch is classic…a bit like a bar of dairy milk….or should that be choccy buttons? 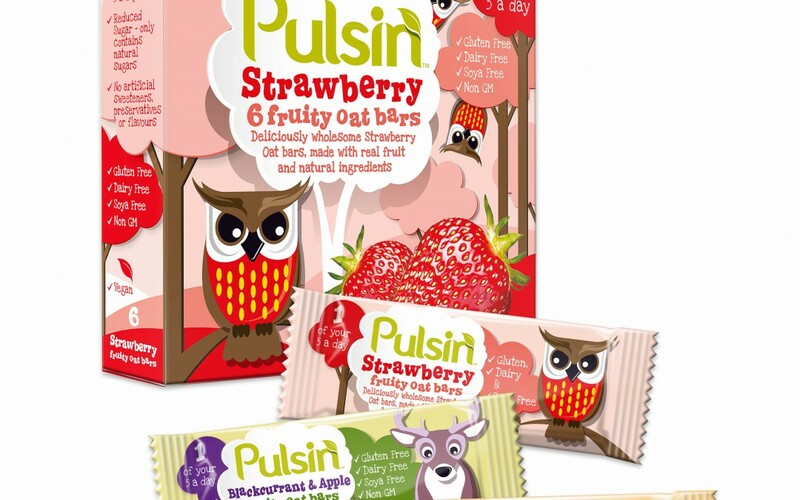 Makers of award winning nutrition products, Pulsin’, has appointed consumer PR agency SAIBR to launch its new range of healthy, wholesome oat bars made with real fruit and natural ingredients. Targeting parents looking for healthy snack alternatives and ideas for lunchboxes, Pulsin’ is working with SAIBR PR as they enter the children’s snack market, to help raising awareness and brand advocacy amongst mums. Says Steff Parker, Marketing Manager, Pulsin’: “SAIBR’s credentials in parenting PR and history working with global family food brands means they are in a prime position to help us communicate to parents and promote healthier food choices for their kids”. We hope the newly launched The Week Junior, does well. Although there’s no reason why it shouldn’t. It’s a brand new news magazine for children aged between 8 and 14. Written to help children make sense of the world, it’s filled with information that explains news and events in ways young people understand. 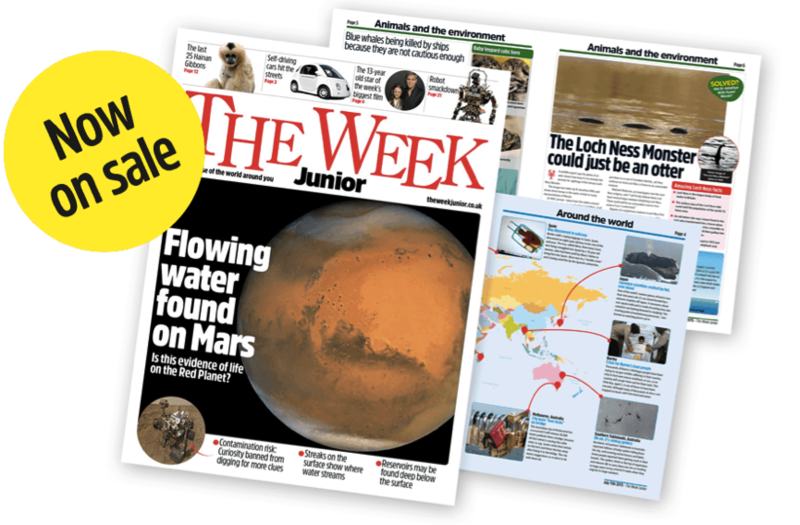 There’s everything from news to nature, science to geography, film to coding…what more could a kid want! Christmas is well under way in the Saibr office (actually, it has been since July). It’s fun seeing what the media claim is going to be the big trend for Chrissy presents this year. Pie Face is big news and apparently board games are back. 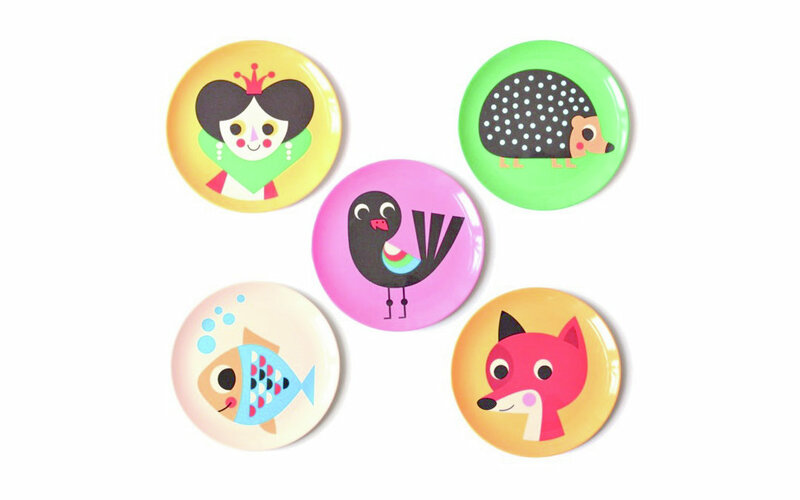 For busy parents just finding the time to source cool gifts is a minefield. If you want a one stop shop for irresistible gifts for kids, which you probably won’t find anywhere else, then hop on over to www.thekidwho.eu. We are loving these gift idea, what’s your favourite?